eurologik70 is designed for improved aesthetics and clean sight lines, with its unobtrusive gasket line and slim profile. 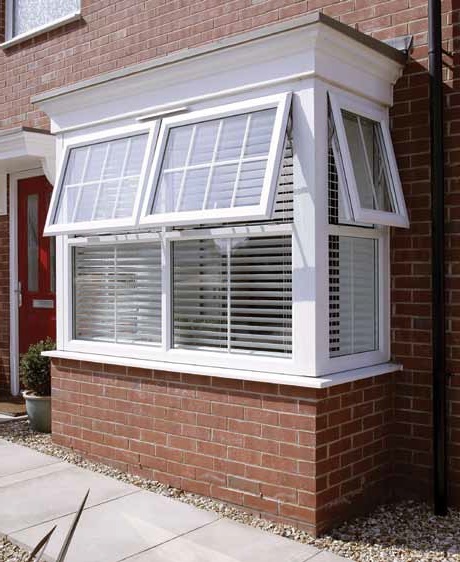 The profile design features multiple chambers to enhance thermal efficiency and strength, and improve drainage. Available with chamfered or sculptured ovolo beads in a range of colours, eurologik70 window profiles add a touch of distinction to any home. 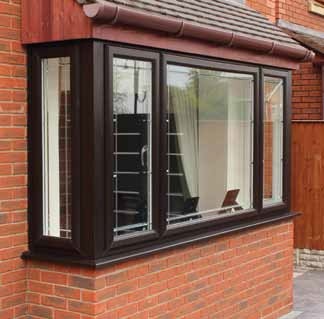 Whether your home features traditional bay or more modern bow-style windows, we can create high-performance, draught-free and secure windows for you. Bay and bow windows open your room up to the outdoors, creating a feeling of space and light. We can enhance this effect by installing slim-framed windows that maximise your glazing area and flood your home with natural light.